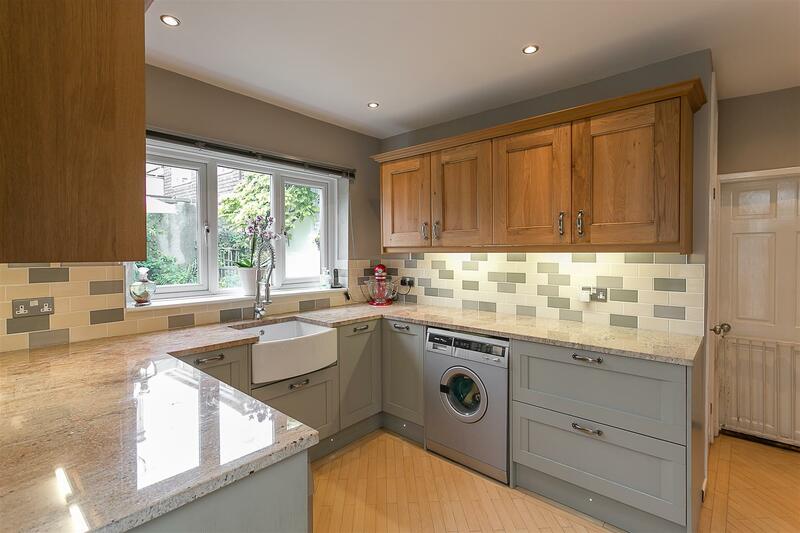 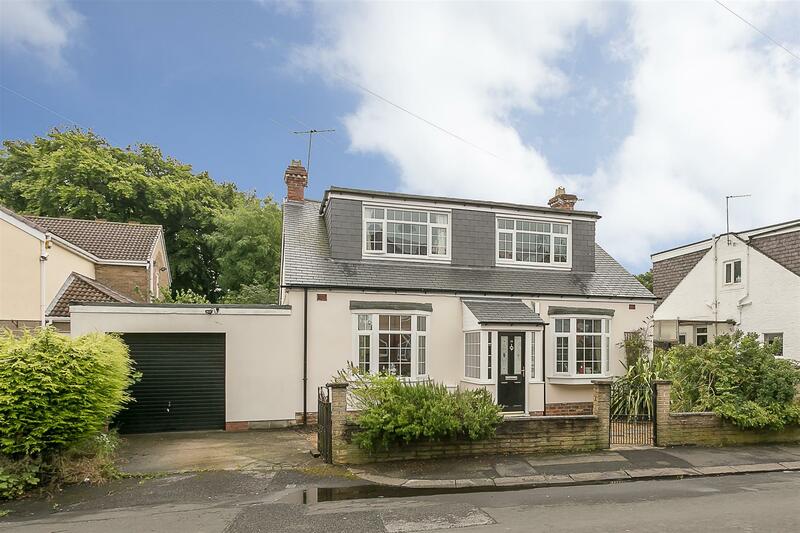 This detached family home was thought to have been constructed around 1903 and is situated on one of Forest Hall's most popular residential roads. 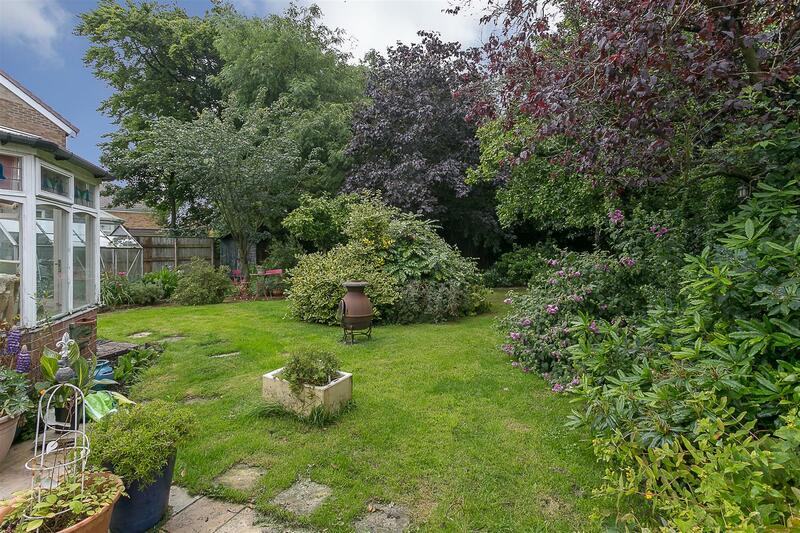 Elm Grove, tucked just off Great Lime Road, a popular area of Newcastle upon Tyne, and is close to local schooling, amenities and surrounding greenery. 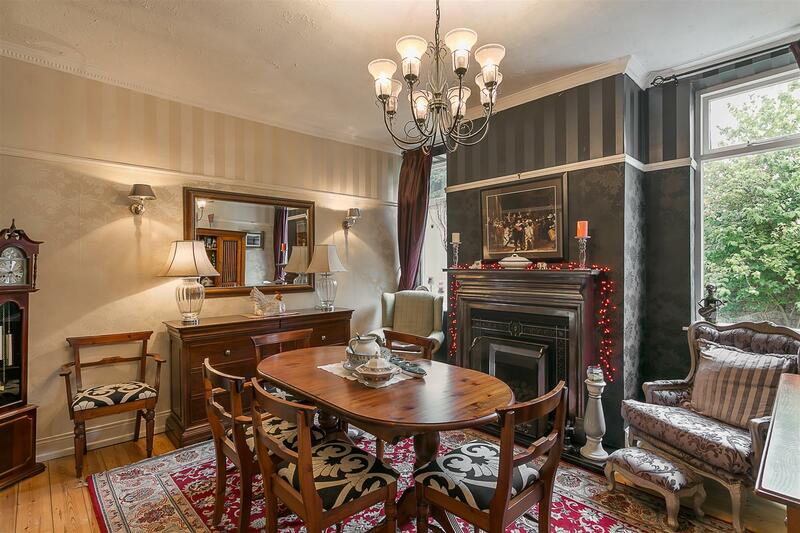 Boasting over 2,100 Sq ft, the property briefly comprises: entrance porch, through to entrance hall with access to both bedrooms one and two to the front, both with period fireplaces and bay windows; return staircase to second floor and re-fitted ground floor WC; lounge which is situated to the rear of the property, with dual aspect, period fire and French doors leading onto the rear terrace and garden; dining room with stripped wooden flooring and period fireplace; stylish re-fitted kitchen/breakfast room with granite and wood work-surfaces, store cupboard and dual aspect windows; conservatory with access to rear garden; lean-to, again with side and garden access to the ground floor. 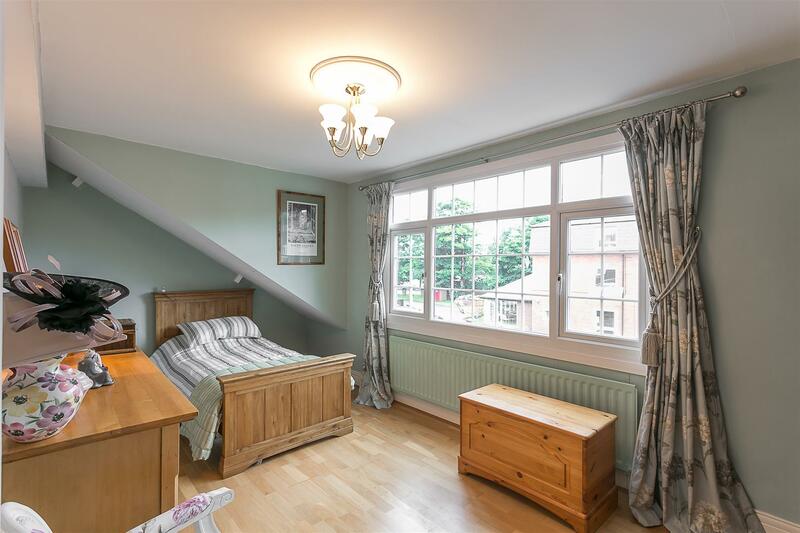 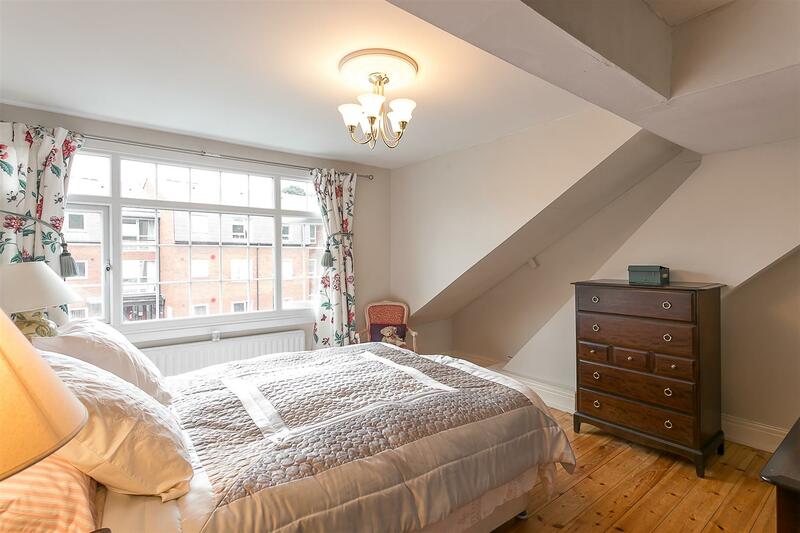 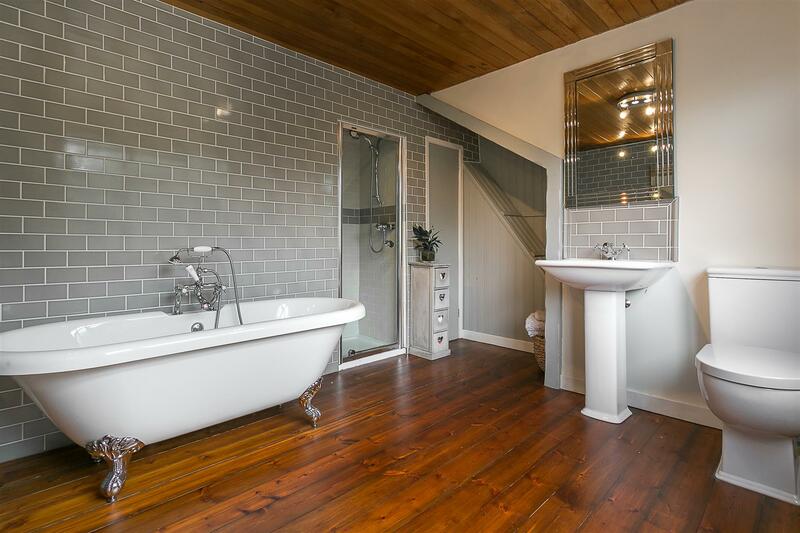 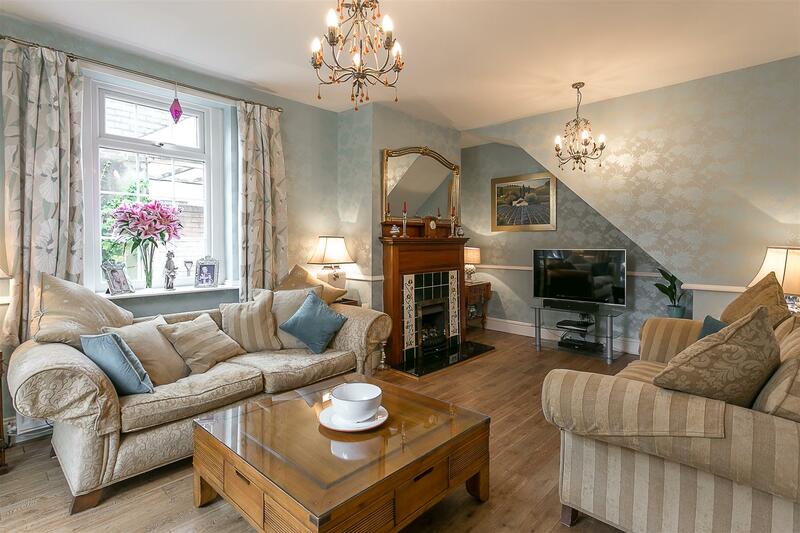 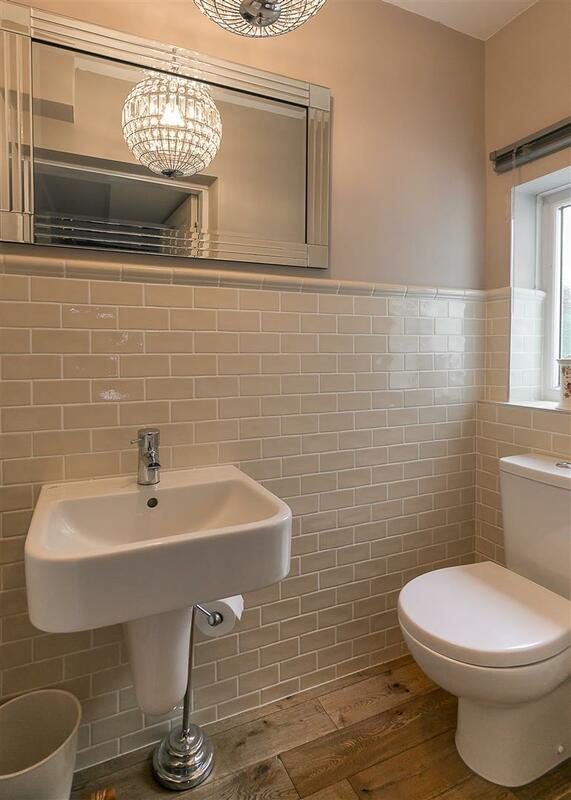 The first floor landing gives access to a pleasant second lounge/sitting room with 'dorma' window over looking the rear gardens, two double bedrooms and a stylish re-fitted family bathroom with metro tiling and four-piece suite. 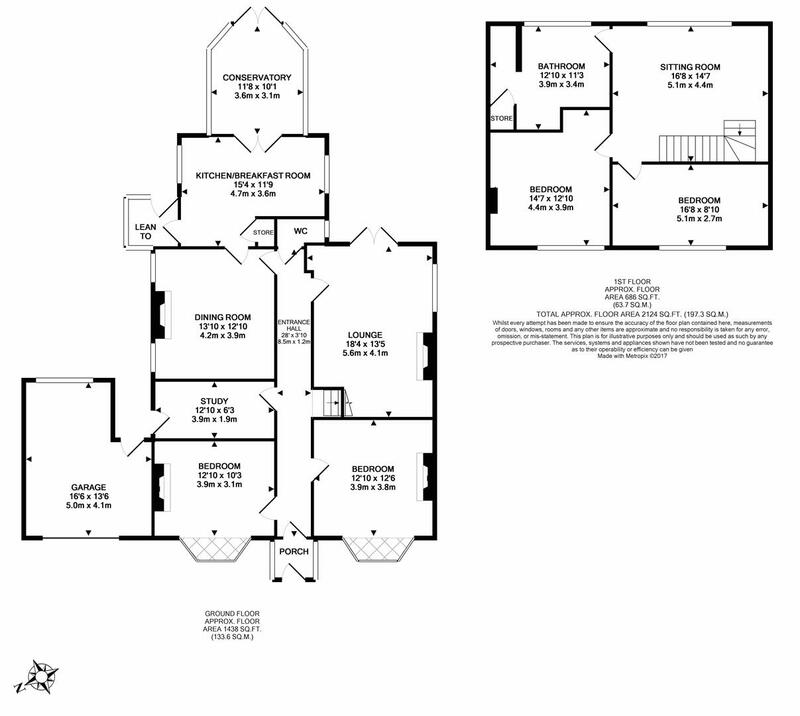 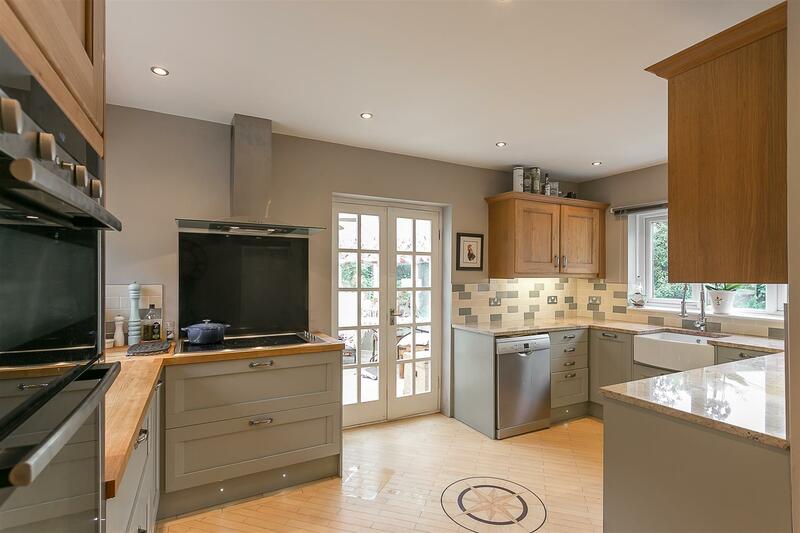 Externally, the property offers driveway parking and access to a 16ft garage with light and power to the front. 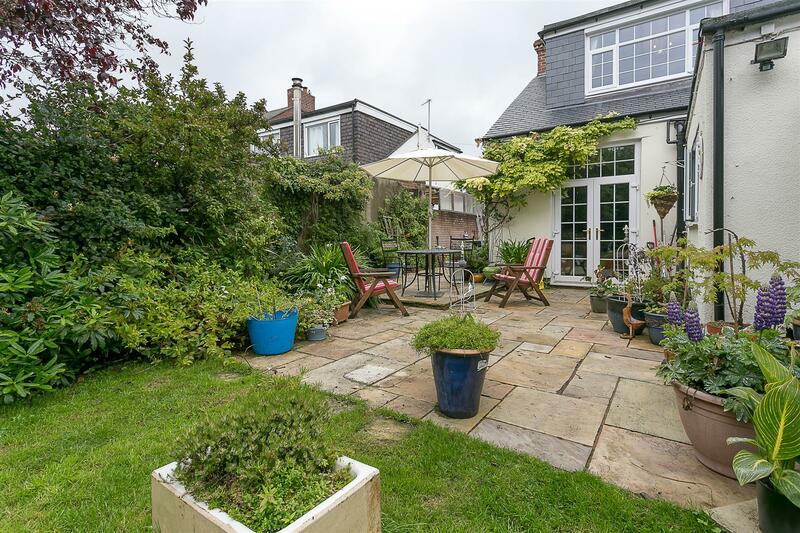 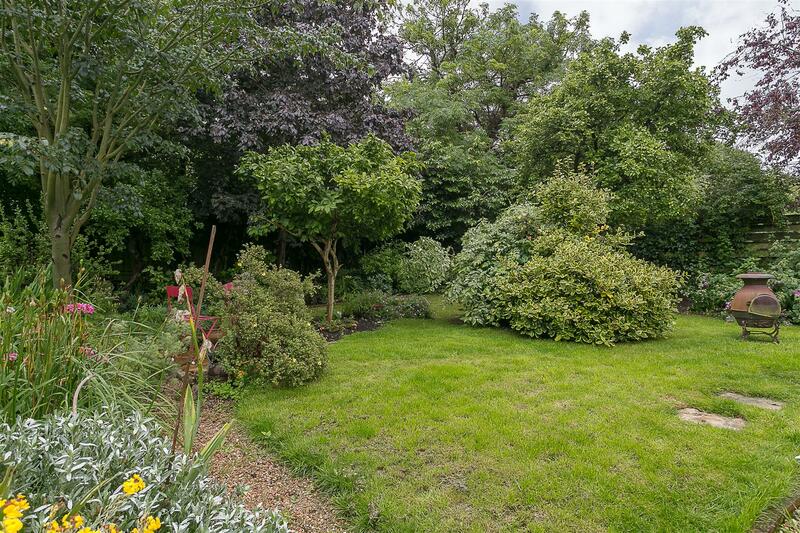 To the rear, a delightful garden, laid mainly to lawn with mature trees and planting with a paved terrace/seating area. 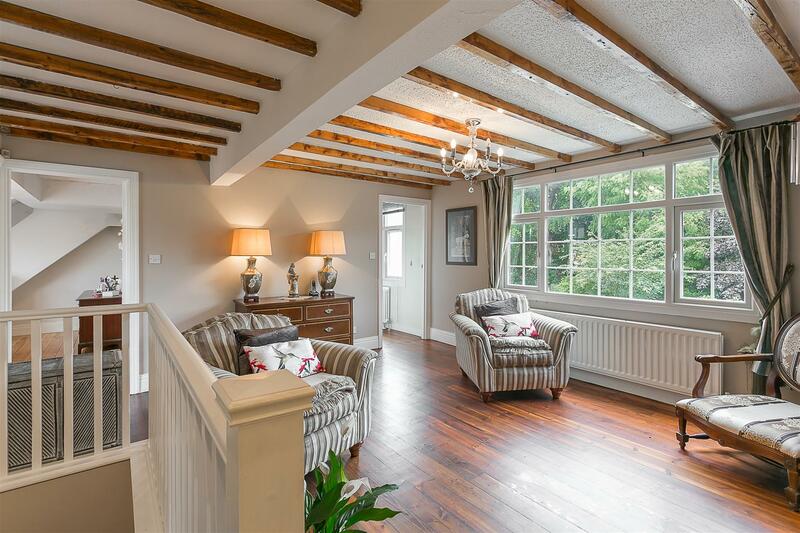 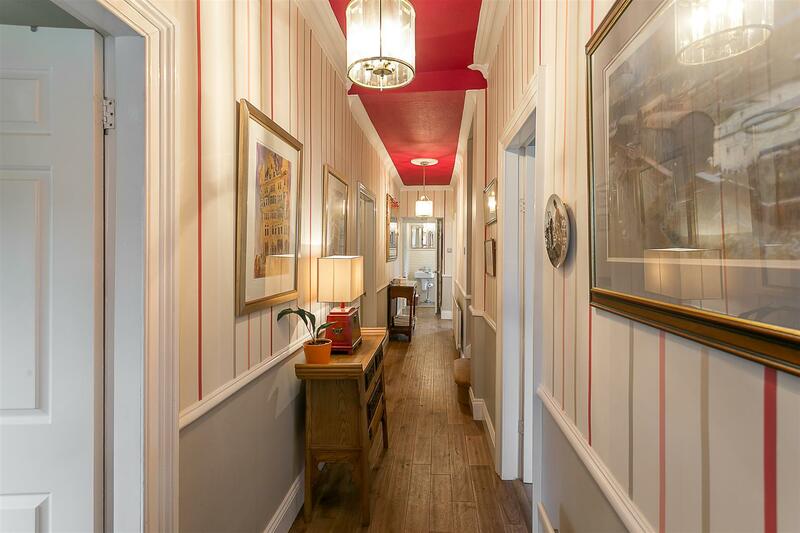 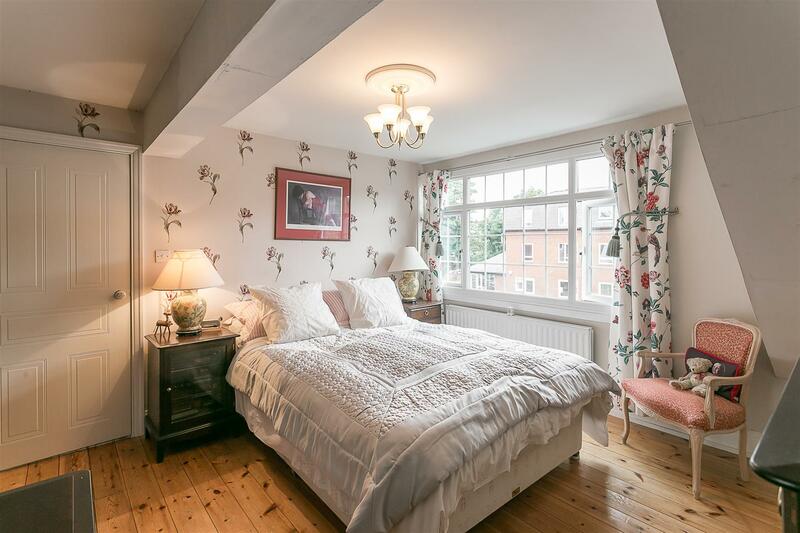 With tall ceilings and period features throughout, an early internal inspection is essential to fully appreciate everything this period family home has to offer!